Our cancellation policy is simple: you must cancel your booking with a minimum of 24 hours notice before your Check In date. Our Check In time starts at 1:30 pm. So, if you were supposed to be arriving on Tuesday, you'll need to cancel before 1:30pm on Monday. 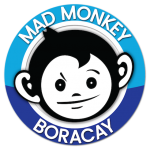 If you booked directly with us, either in person or through our website, you need to email us at boracay(at)madmonkeyhostels.com to cancel your booking - your cancellation is not confirmed until you have received an email back from us. RESORT-STLYE PARTY HOSTEL with MASSIVE POOL, BUSTLING BAR, SPA RETREAT, TATTOO STUDIO, COMFY ROOMS and GOOD MUSIC. 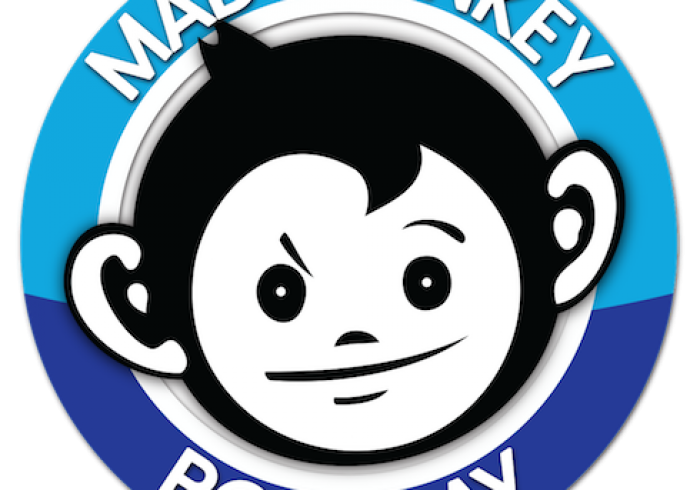 You know Mad Monkey from our epic hostels across Cambodia and Thailand. Now come get to know us in the Philippines. 3 minute walk to Bulabog Beach. 8 minutes walk to White Beach’s main strip. Dorm Rooms have Oversized Beds with Ensuite Bathrooms, Strong Hot Shower, Air Con and Lockers. A personal light, fan, and socket comes with each bed. Our generator ensures 24 hour electricity. This comes in handy in Boracay. Trust us. IMPORTANT: We are a party hostel. This means music plays until midnight and some of your fellow guests might at times show signs of intoxication. If this isn't your thing, we recommend you stay elsewhere. If you've come to meet people from all around the world and get involved in The Philippines' best party island, Mad Monkey is the place for you. Our Boat Party runs TUESDAY and SATURDAY, leaving before 1:30pm. Please book at least a day before to guarantee your spot.